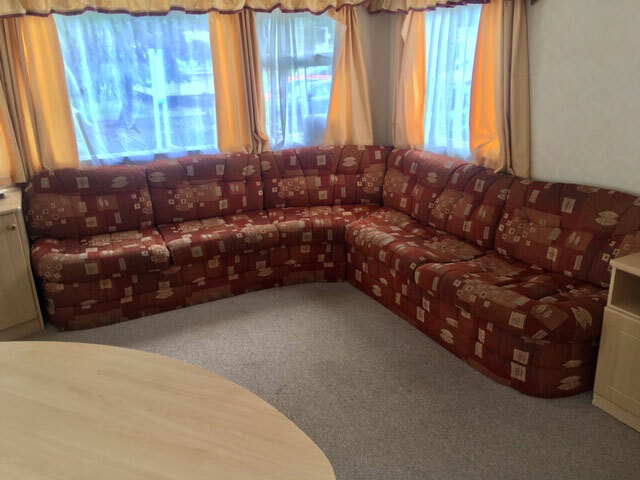 Any leisure furnishing job – small or large! …as well as fabric ones! Just click the short video above for a brief introduction to what we offer! 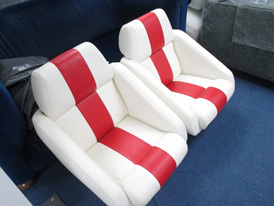 IN THE LEISURE FURNISHINGS BUSINESS! I started this business in 1988, at the ripe old age of 21. In the beginning, it was very much a 'one man show' that operated from a small wooden shed beside the beach at Brean in Somerset! Early one spring morning a huge wave washed over the sea wall and knocked our premises off its foundations! 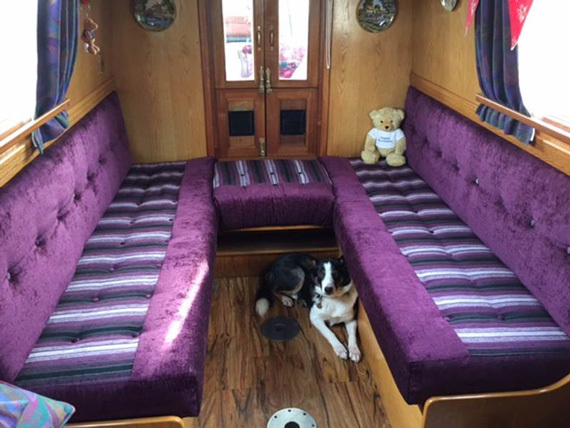 "We would like to thank Lin Bond and all the staff at “The Caravan & Boat Seat Cover Centre” for the work they did in re-vamping our caravan. 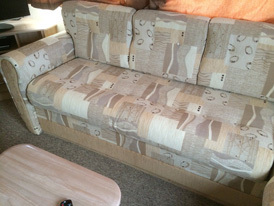 We have a 2003 Sterling Europa 480 caravan that we bought new, and after 15 years of use, the seats and cushions were showing their age with both fading and lack of support. 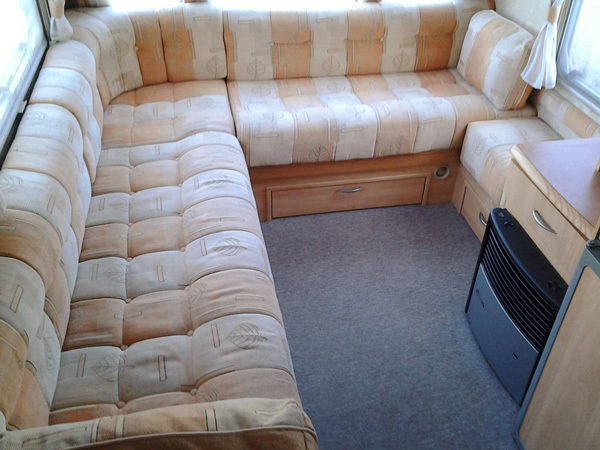 Not being able to find a new caravan that we like better, we decided to have new foam fillings and covers to bring the interior up to date. 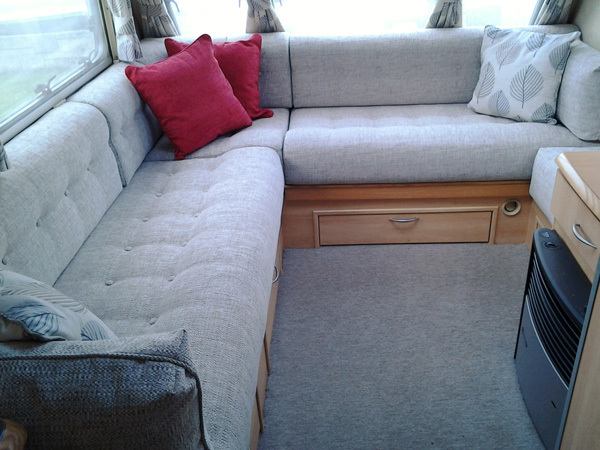 I have attached photos of “Before”, “After”, and “Finished look”. 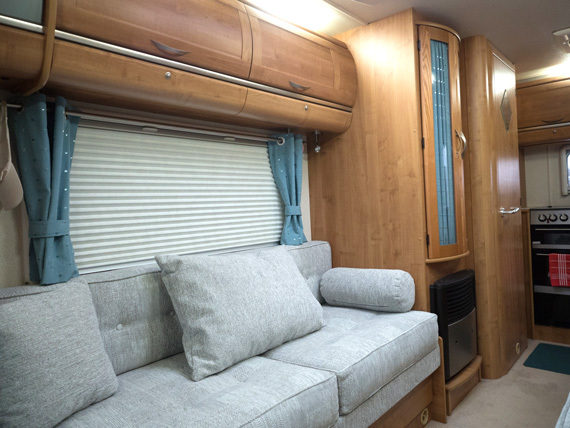 The material we chose is “Kilburn Oatmeal SR12902”, although my photos tend to show it a bit lighter than it actually is. 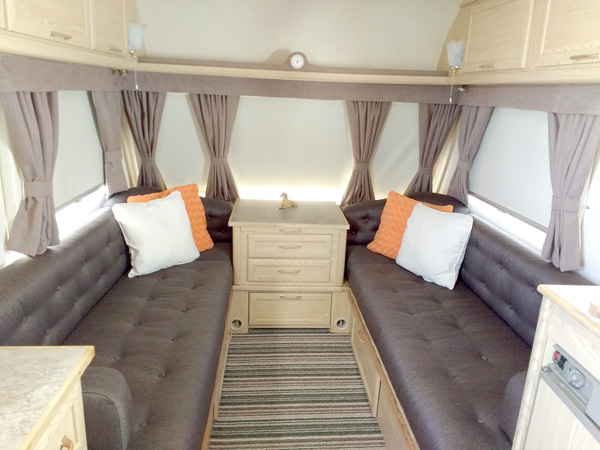 We now have the caravan that we love, with an up to date look, for a cost of less than 10% of the £20,000 it would have cost for a new caravan. 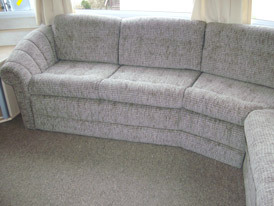 We would definitely recommend your services to anyone considering updating their upholstery." This prompted our move to Bristol and having outgrown our original premises we have now bought the building next door, which gives us a very much needed 22,000 sq ft of space! We are very proud that a great deal of our work continues to come from recommendation. 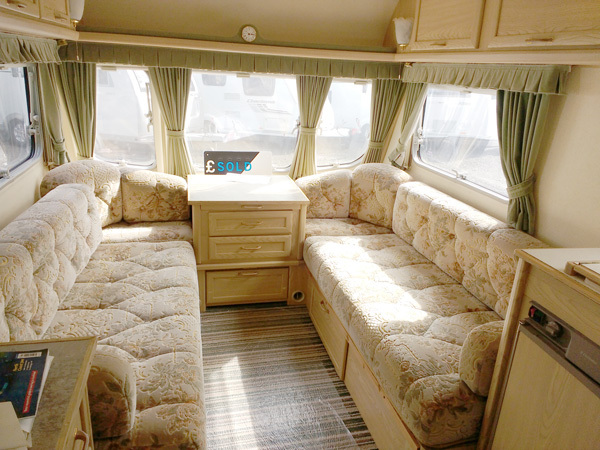 Our business has grown greatly over the years, to a current staff of over 30 people (none of whom are paid on commission) who now work in our factory and Showroom on the outskirts of Bristol, well away from the sea! 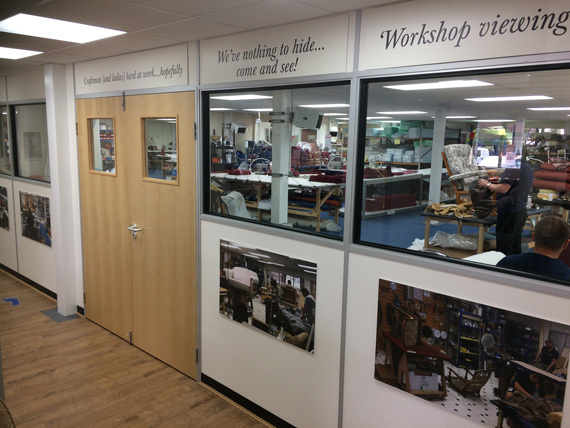 We're proud to say that more than a third of our loyal, local staff have been with us between 10 and 28 years and this, combined with our relaxed, 'non-production line' way of working, helps us give each member of staff a real sense of pride in the furnishings they're making-to-measure every day. 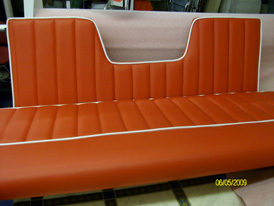 BEFORE: Tired and dated upholstery AFTER: Fully transformed! 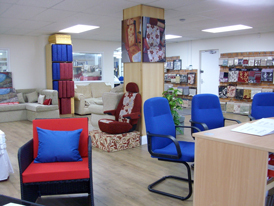 We are probably unique in having a permanent 3,000 sq ft Showroom, open Monday to Saturday 9-5, to show you over 4,000 fabrics, as well as 20 foam types for you to sit and lie on. 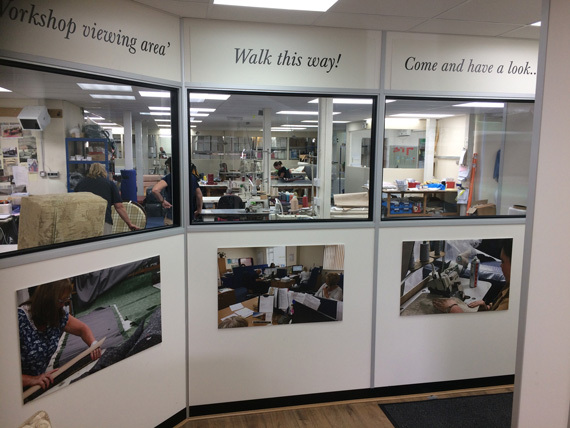 We’ve also recently added an 8o foot long ‘Customer Workshop Viewing Walkway’ as we have nothing to hide and we actively encourage you to see how we work! Click here for more details. 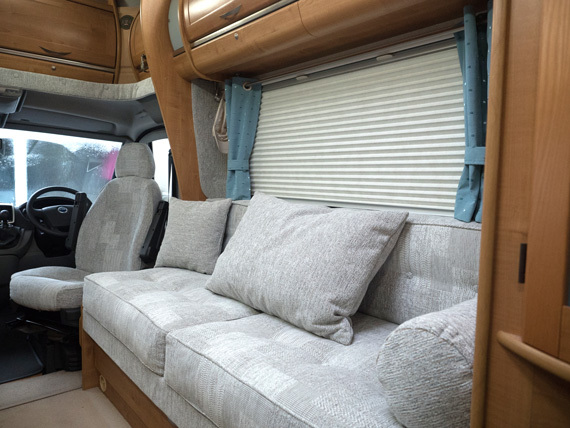 If you are unable to vist our showroom, then we are equally well set up to serve you, at a distance, wherever you are based. We don’t rush your order! We continue to work as we’ve always done… i.e. our skilled staff take whatever time your order requires to do the job properly and professionally, rather than it be rushed by promising to start and finish it ‘while you wait’, all in 9 hours! By us ‘booking-in’ your order into our production schedule, this means you can choose from over 4,000 on-going (non-clearance) fabrics, rather than just what we happen to have in stock on the day. Here, we offer the same straight forward, professional approach that we've done for the last 30 years: Not a cheap job, but a professional job. 1. 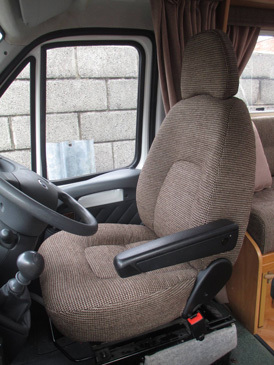 We offer a friendly, efficient and knowledgeable response to your enquiry. 2. 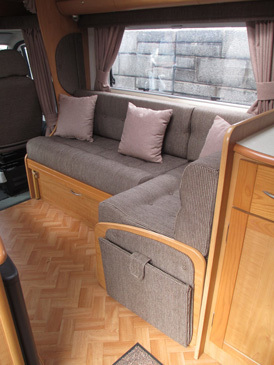 We are then pleased to give you various furnishing options and prices, all in a no-pressure, professional manner. 3. 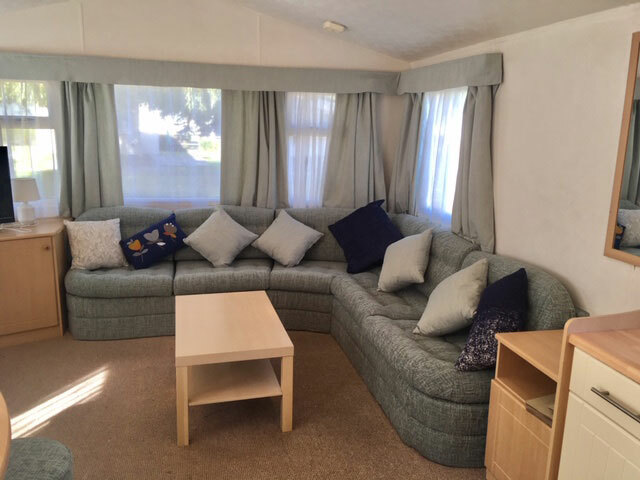 If you decide to place your order then we ‘book it in’ and our VERY experienced staff simply use excellent quality materials and take as long as necessary, to create for you first class furnishings that you and we will be proud of! We are all very determined that our reputation for friendly and efficient service will continue to be the cornerstone of our family run business. 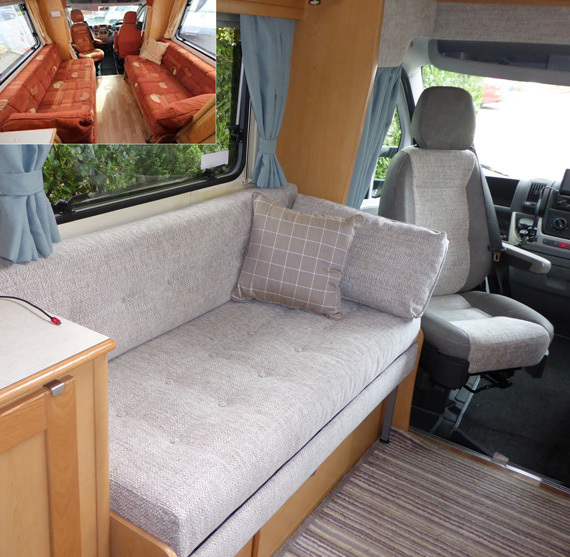 "We just wanted to put into writing our grateful thanks for the wonderful upholstery and curtain make-over you have just completed on our Motorhome. 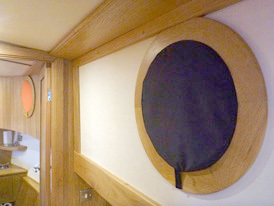 We are absolutely delighted with the finished effect and the excellent craftmanship. It has made a huge difference to the overall effect and it looks like new! From the first moment we had contact with CBSCC, to the "big reveal" of the finished effect, all the team have been fantastic. We were greeted warmly and with courtesy by everyone. Nothing was too much trouble and every process was thorough and unhurried. Zoe was such a great help...she steered us through the process of choosing from the hundreds of fabrics, effortlessly. Leaving us to wander and ponder but readily available to advise. 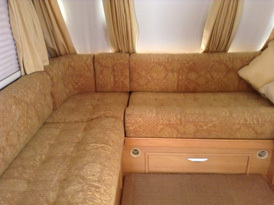 She took fabrics outside to the van and showed us the different effects in daylight. Her experienced views and advice were really appreciated. Thank you so much to everyone on the team for such a fantastic transformation!" We hope you enjoy exploring our website and we very much look forward to hearing from you. Our friendly staff are always pleased to help! 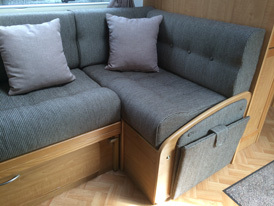 Motorhome furniture and cab seats no problem!